In Today’s world everything is becoming digitally online i.e. all the information, exchange processes, social connectivity are becoming online. 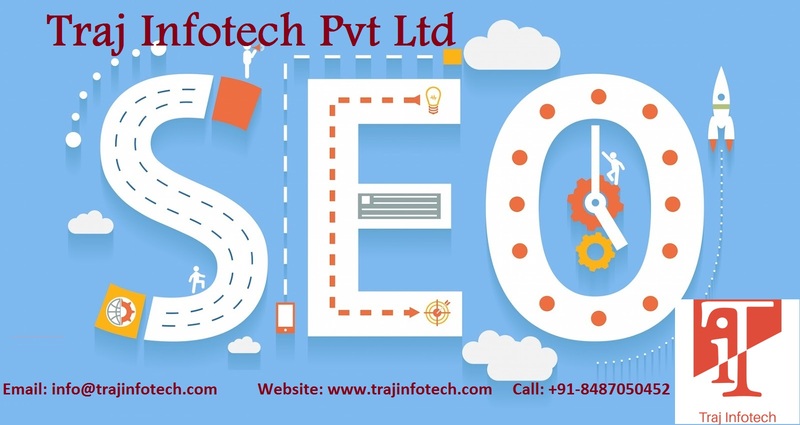 An organization must go for Search engine optimization service for effective marketing and be making their website services and product popular on their targeted keyword and more transparent by various tactics of attracting the crowd in a productive way of marketing. SEO stands for Search Engine Optimization the process of optimizing a website by promoting it digitally by blogging, advertisements, social media (like Facebook, Twitter, Instagram etc.) and in many more ways. This eventually will help attract the traffic to the website, if the content is original and up to date then it is the key a bonus to generate traffic for the website. which will help convert viewers into clients. Now a question must be arising how to choose an SEO Company? There are many SEO Company’s working for the promotion of websites and as every coin has two sides, heads and tails respectively. In the same way, there are two type of SEO companies good and bad how to know which company is good or bad can be known by the points mentioned further. A Good SEO Company will optimize their customers company’s website in a proper way with appropriate placements of the required link and providing useful information and advertising it on all the available outlets as per the content and not faking the content so that the traffic created with the help of advertisements would not leave by just opening the website, and thus the customers website will be promoted in a proper manner and will not be blacklisted by search engines. 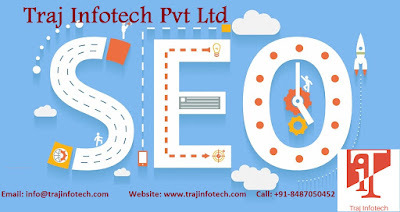 A good SEO company will be truthful and transparent to their customers they will be sharing all the detail about their planning to their customers. 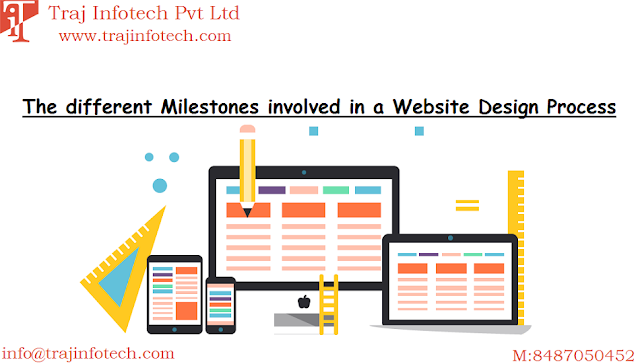 A Bad SEO Company can do many things to destroy a website or goodwill of the customer. 1st they can create fake traffic by anonymous submission of various IP addresses and then fake advertisement of the customer website the advertisement might attract the crowd to the website but a healthy crowd is required to everyone so that transaction or promotion can be done in an effective way. but it is to remind you that fake advertisement is always reported and they are foreseen by Google. if at all the website comes under the scanner Google might end up blacklisting it. which might turn up to be a huge loss for the owner of the website. Thus, the customer must choose an optimized as weel as approved SEO company and not a click and bait SEO company. For more information, you can contact us at Traj InfoTech Pvt Ltd an IT Service Provider Company in Ahmedabad.